It may be your goal to get a contractor license. 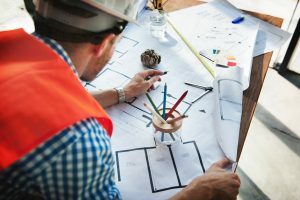 In order to reach that goal, you need to compile a great deal of proof before you are deemed qualified to obtain this type of license.The requirements for getting a contractor license varies with each state. However, there are some prerequisites that are the same for the majority of states. 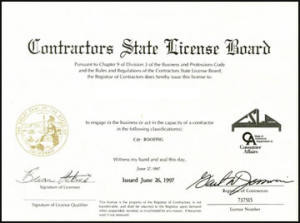 To get a contractor license, you must have a high school diploma or GED. Considering that more and more contractors have a college degree, this qualification makes it much easier to reach your goal. In order to be given a contractor license, you need to prove that you are an American citizen. The best proof to show you are a US citizen is either a birth certificate or a passport. If you posses other licenses, such as a plumber or electrician license; you need to show proof of that. 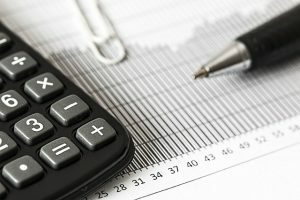 What state licensing boards want for proof is documentation for your licenses. If you have gotten any liens or citations, you need to have a good explanation for why you have received them. If your explanation is not good enough, you could be disqualified from the process of getting a contractor license. In order to obtain your contractor license, you need to pass a test. The exam consists of questions about construction law, organization and any other required skills. Before you take the exam, find out if there are any study materials available for this exam. With the study materials, you can prep yourself on the different areas in the exam. The study materials may also contain practice tests that will show you topics that you’re weak in. Which ever state you are planning to apply for a contractor license, you will need to explain what type of experience you have had. You should be very specific about the skills that you use on the job.Take the time to write out what your skills and abilities are. You will also need references. Ideally, those references should be from your past and present employers You can use references as a stand alone in lieu of experience. However, if you have both good references and experience; It would be a shame not to mention them both. If you currently work in multiple states, you will need to apply for a contractor license in each of those states. The upside of applying to multiple states is that after the first one you will be more prepared for the next exam.